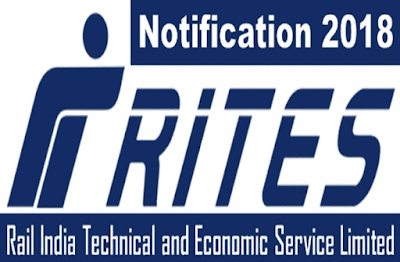 RITES LIMITED earlier known for Rail India Technical and Economic Service has published an employment notification named as RITES Recruitment 2018 - 19. The corporation is going to hire 40 eligible individuals at the posts of Assistant Loco Pilot (ALP) and Technician Grade III. In this respect application through online mode has been invited from eligible individuals to apply for said vacancies. After reaching to the home page go to “career” tab available at the top menu bar. A drop down list will appear from there you have to hit on “vacancies” link. Now go to “Recruitment of Assistant Loco Pilot and Technician Gr.III on regular basis” post and hit on View Document” link. A PDF file of the RITES vacancy will be opened at your screen, read the notification details carefully. Now go for registration and candidates already register can “login” by providing asked details. Fill the application form upload scanned copy of documents.